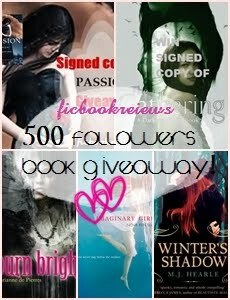 Lalaine's 500 followers Book Giveaway!! 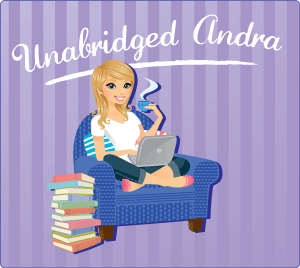 unabridged andra's 500 Followers giveaway!! Most Important Letter's dystopian giveaway! 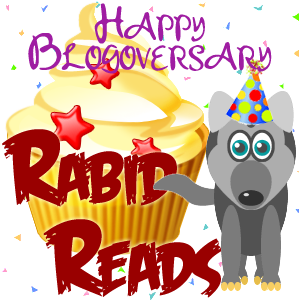 1 Year Blogoversary Giveaway by Rabid reads!!! Win a KINDLE FIRE with the FIRE WARS by Kailin Gow Contest!!! 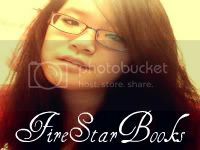 head over HERE to enter the giveaway of KINDLE FIRE with the FIRE WARS by Kailin Gow!!! 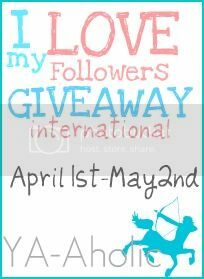 500 Followers Book Giveaway plus 2 SIGNED copies & many more! 2 lucky winners!Its International! 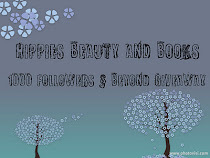 !click HERE to head over to Lalaine's blog n enter the giveaway!! 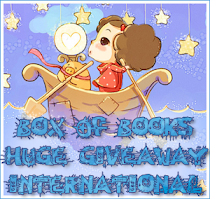 Win a Mystery Box of Books over at Unabridged Andra's!!! Each box contains 8-15 books! !to head over click HERE guys!!! Win MONARCH by Michelle Davidson Argyle at MostImportantL's blog! 1 Year Blogoversary Giveaway by Rabid reads:-I've been extremely busy these past two weeks hosting this giveaway but unfortunately all good things must come to an end! I'm happy to report that I hit my goal of 900 followers AND broke 50,000 hits on the blog! A big thank you to all of my followers both old and new! Here's hoping that the upcoming year is just as good if not better. You have until 12:00 AM EST tonight to get your last minute entries in so don't delay and remember you can tweet daily for extra ballots! 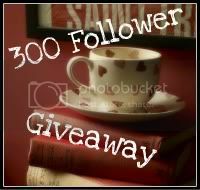 literary-exploration blog(Anna's) 300 Follower Giveaway!!! The winner will get a choice of ANY book I have on my review list! So check that out if you want to know what else you can win!! Giveaway will end November 6 (that's right you get a whole month to get your entries up!) at midnight! If I get to 400 followers I will add another winner AND each winner will get TWO prizes!! If you have any questions, check out my policies page or send me an email :) Good luck! 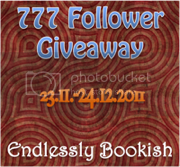 Lena's Kindle Touch 1,000 Followers Giveaway!